Walthamstow town Hall is one of the nicer town halls to feature in London. Large in size which can seat up to 500 guests or more if tightly sqeezeed in. 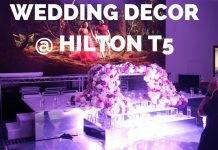 The many occasions that we have covered the venue we have provided decorations for parties on average of 450 people. This leaves a nice space for a walkway as featured in the photographs and a dancefloor at the top end of the hall. This particular wedding held at Walthemstow. Like many venues this is a suite that requires its guests to start and get everything removed overnight by a certain time. Most commonly by 1am. We of course are able to provide a service where by we return to collect all items out that night. So! Lets go thorugh the past two weddings held at the hall. 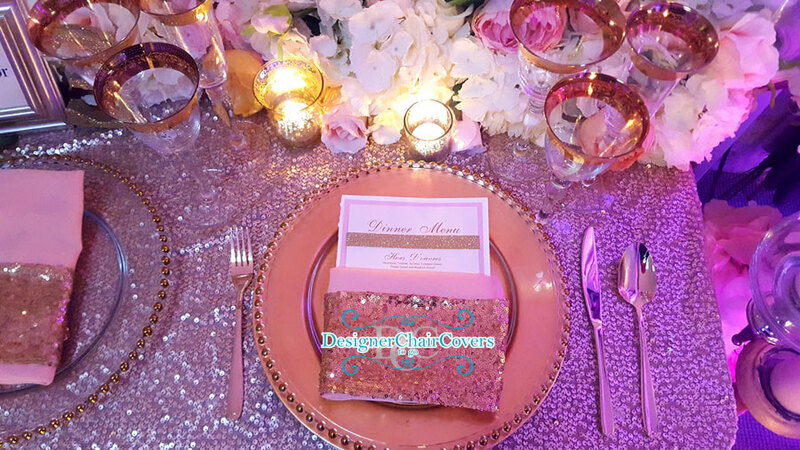 The wedding below features quite a few of our items to create this glamorous look. 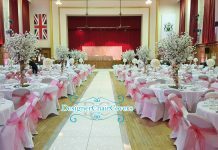 Walthamstow is a venue you can really save on – in terms of hire fees in comparison to other venues but it then enables you to dress it up to get a really fab and pretty wedding space. The Stage featured quite a bit of our hire items. We started with a white carpet to give the entire area a clean feel. 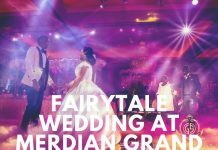 The stage is one of the most photographed areas of the wedding breakfast and so it must have the most amount of investment to really capture instagram and that lux wedding feel. The stage at Walthamstow is natural wooden floor tiles and after many years of wear and tear it doesn’t look as nice as it could do, so a simple white carpet can really change this round. Our white carpet can only be used once so it is always brand new each and every time for that perfectly clean look. 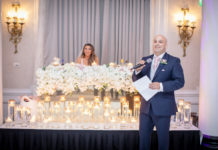 The stage also featured our Tiffany Backdrop which is one of our more involved styles of head tables. It includes our dramatic drapery, chandeliers and lighting to create the effect. We also supplied the Gold Sofa set which features a Gold Trim sofa with leather seats. With the match two side chairs. The stage at Walthamstow Town Hall is a large space so it always is worth having extra items on either side of the couple. 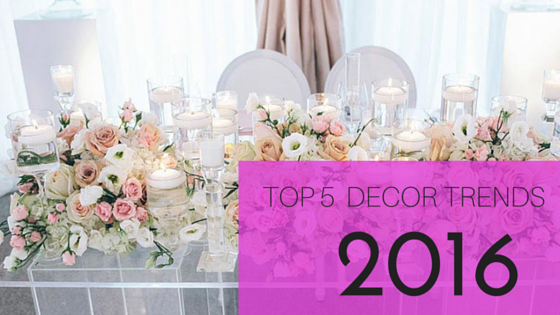 The stage also featured our ivory ornate coffee table and pedestals for flowers. The front of the stage at Walthamstow is also slightly worn so we used a drape to completely cover it and make it a smooth and clean front of stage. 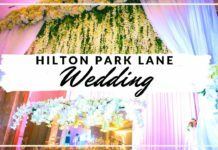 All things that we consider when styling a wedding! 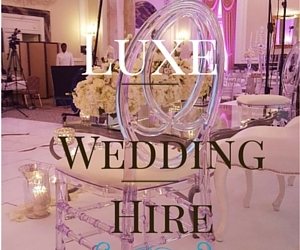 We also supplied over 450 gold chiavari chairs with ivory seat pads for the tables. The chairs at Walthamstow should be heavily considered as these at the venue are very low so not the best even with chair covers. Chiavari chairs have become popular for a reason and the obvious one is because of their pretty nature. The cake was a large dramatic piece which looks beautiful! This setup worked nicely at the venue – we also have another wedding which took place the following week. 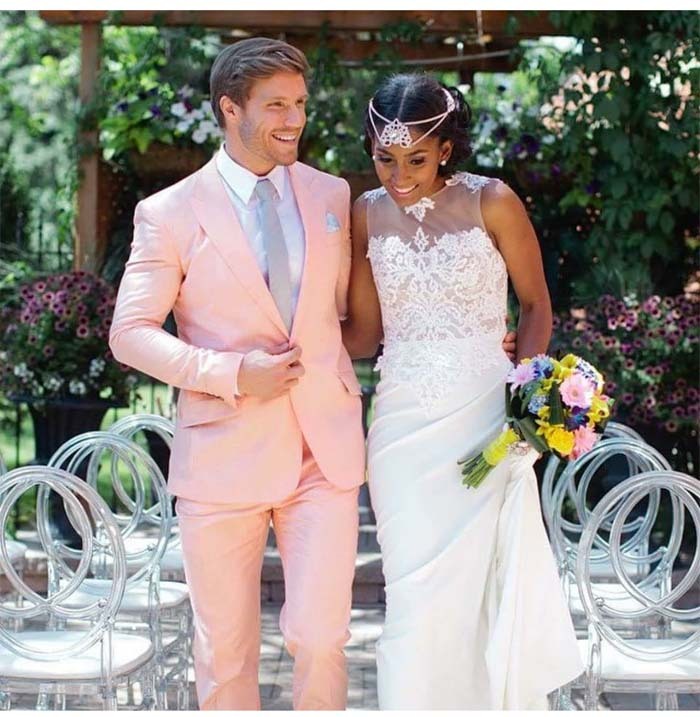 The bride for this wedding opted for the traditional white chair covers with pink sashes for the decor on the chairs. Chair covers still have a nice place at the wedding it really does brighten the room and make for a clean blank canvas. We provided a mix of centrepieces for the tables at this wedding which including our silver candelabras with a hydrangea silk middle. The candelabra is one of our budget friendly centrepieces which really do well for larger orders with many tables as they are still classically elegant and pretty. The candelabras were a mix of 100cm and 80cm which gives the room a varioation in height which is both pretty and interesting. We mixed the candelabras with our lux white blossom trees which gives another element to the tables. We used the trees to align the central walkway. Which made a dramatic entrance for the bride and groom to walk into. The client also opted for an LED WALKWAY dancefloor which covered 30M in length and led up to a white led dancefloor. 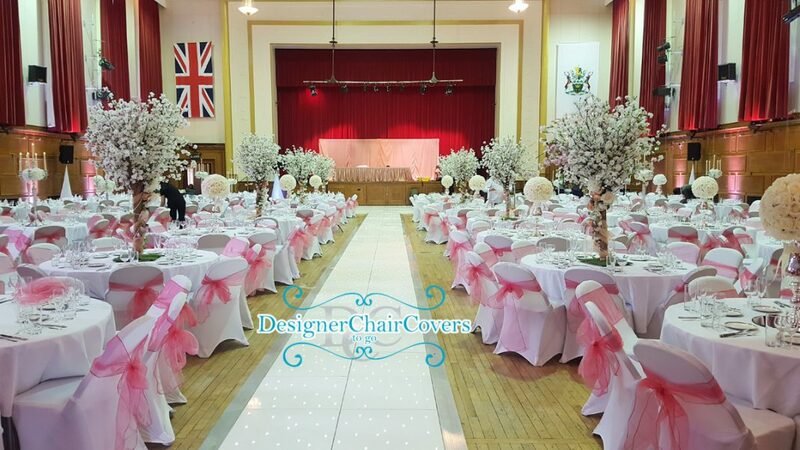 The white with the chair covers worked nicley and created this fab finalised product.